Free Download Reasoning Ability e-Books PDF for Competitive Exam, SBI PO, CAT and MBA Exam.We are sharing you Reasoning Ability, Puzzle and Seating Arrangement Book Pdf by Various Publication.Download 15+ Reasoning Ability Books PDF for SBI PO, IBPS PO, RBI Grade B, Bank PO and Clerk, CAT/XAT and Other MBA Exam. Free Download A Modern Approach to Verbal & Non-Verbal Reasoning is written by R.S Agarwal Book pdf. 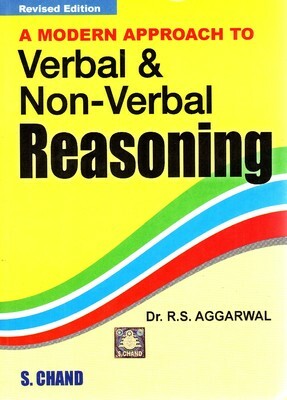 Download R S Agarwal Reasoning Ability Latest Edition PDF Free for Competitive Exam.This book covers topics on Verbal and Non Verbal Reasoning Ability Questions along with Logical and Analytical Reasoning Part of Competitive Exam. 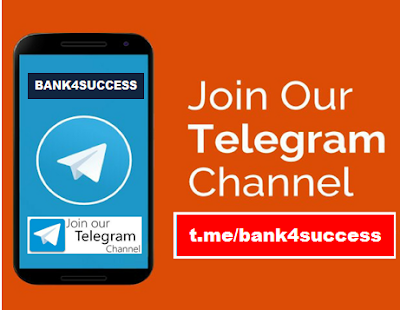 It is perfect for aspirants of any kind of competitive exam.